Mail on Sunday editor Geordie Greig is the favourite to replace Paul Dacre when he steps down as Daily Mail editor later this year, according to one bookmaker who puts his chances at 3/1. Ladbrokes Politics released its odds last night after Dacre announced his plan to step back from editing the Mail after 26 years to become chairman and editor-in-chief of Associated Newspapers. 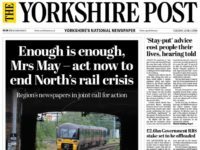 Also in the running are Sun editor Tony Gallagher, tipped by Press Gazette’s own Dominic Ponsford for the role, and Mail Online boss Martin Clarke, who one source said had always expected to replace Dacre. Greig (pictured, top right) has been editor of the Mail on Sunday since 2012. 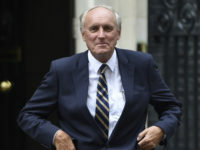 He took the job after three years at the Evening Standard – Dacre is also a former Standard editor – before which he edited high society magazine Tatler for ten years. 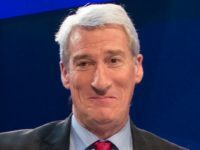 But Greig is a staunch Remainer, while the Daily Mail under Dacre has been credited with helping to bring about Brexit through its strong support for taking Britain out of the European Union. The pair are also regular sparring partners in print. When the Mail flew a reporter out to rescue “malaria-hit” British explorer Benedict Allen from the Papua New Guinea jungle last year, splashed on its Saturday edition, the MoS followed the day after with an interview with the pilot who claimed Allen “didn’t need rescuing”. With Dacre moving to head up Associated Newspapers, publisher of the Daily Mail and Mail on Sunday, as well as the Metro and Mail Online, he looks set to have a say about who follows him in the editor’s chair. 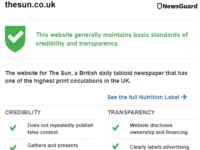 Other senior Associated Newspapers colleagues, were also tipped to succeed Dacre, with Mail Online editor Martin Clarke and Daily Mail deputy editor Ted Verity both placed at 5/1. 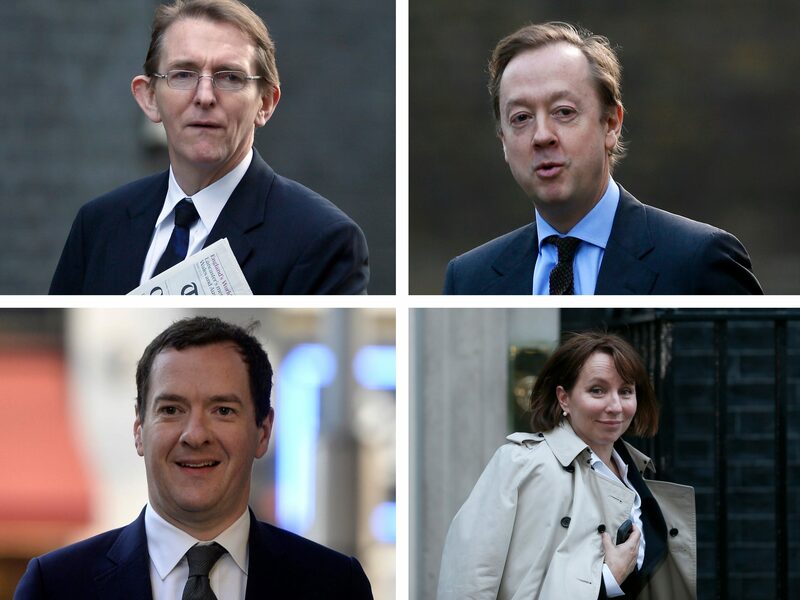 Sun editor Tony Gallagher (pictured top left), who was at the helm of the Daily Telegraph until 2014, was given 6/1 odds. In 2014, he served as joint Daily Mail deputy editor alongside John Steafel. None of the top contenders have said anything publicly since Dacre’s announcement last night. Daily Mail parent company DMGT has said a new editor for the paper “will be announced in due course”. Sarah Sands (pictured bottom right) – Recently left Evening Standard to take editor’s job at BBC Radio 4 Today programme. She was made the first female editor of the Sunday Telegraph in 2005 but stayed for less than a year. Before that, she was deputy editor of the Daily Telegraph. 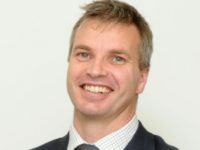 Ted Young – Metro editor since 2014 and former Mail Online editor. Ladbrokes put Spectator editor and Daily Telegraph columnist Fraser Nelson on 16/1 odds and This Week and Daily Politics editor Andrew Neil on 20/1. Neil was previously the editor of the Sunday Times for 11 years and editor-in-chief of Daily Telegraph and Spectator owner Press Holdings group, where he is now chairman. Ladbrokes’s longest odds went to Daily Mail columnists Richard Littlejohn on 25/1 and Sarah Vine – wife of Conservative MP Michael Gove – on 33/1. Telegraph editor Chris Evans has been named by multiple journalists on Twitter as a contender, although has not been listed by the bookmaker. Others have commented how there are very few women in the running. Buzzfeed UK editor-in-chief Janine Gibson created her own betting odds, putting Verity top on 2/1, Evans at 3/1, Clarke at 4/1, Greig at 5/1, Gallagher at 6/1, Preston at 10/1, Osborne at 25/1 and “any woman” at 50/1. Evening Standard magazine deputy editor Anna van Praagh listed Greig, Chris Evans and Gallagher as her tips, with Rebekah Brooks and Piers Morgan as wildcards. According to the Sun’s Westminster correspondent Harry Cole, Foreign Secretary Boris Johnson told him he was “not ruling it out” after being told the news of Dacre’s departure last night. Before becoming an MP, Johnson worked at the Daily Telegraph as leader and feature writer, European Community correspondent, and assistant editor over the course of 12 years from 1987. In 1999, he became editor of the Spectator where he stayed for six years.